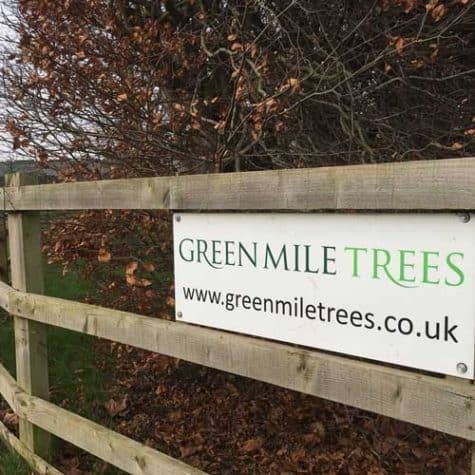 With over 25 years’ experience, Green Mile Trees are experts in growing and providing instant structure and architecture for the garden. 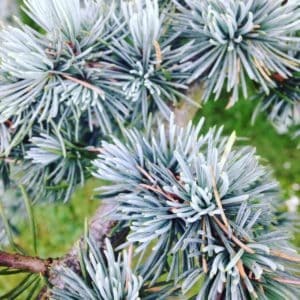 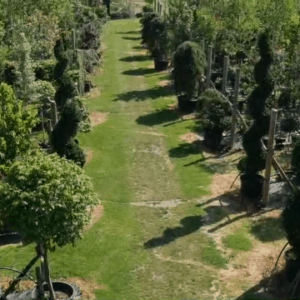 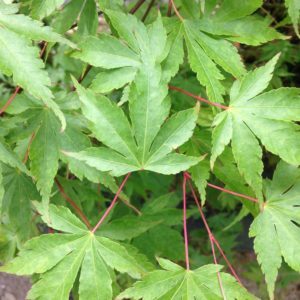 We offer over 50,000 Trees, Conifers, instant Hedging and Topiary as well as a wide range of mature Shrubs. 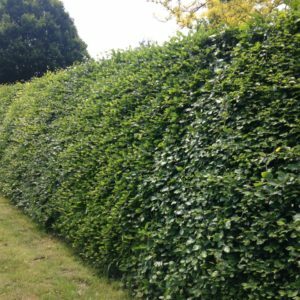 Our trees are available upto a height of 5 – 6 metres tall (25-30cm girth). 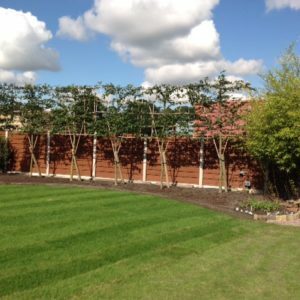 If you’re looking for Trees for Screening and Privacy, trees for the landscape or for making a statement in your own garden, we can help. 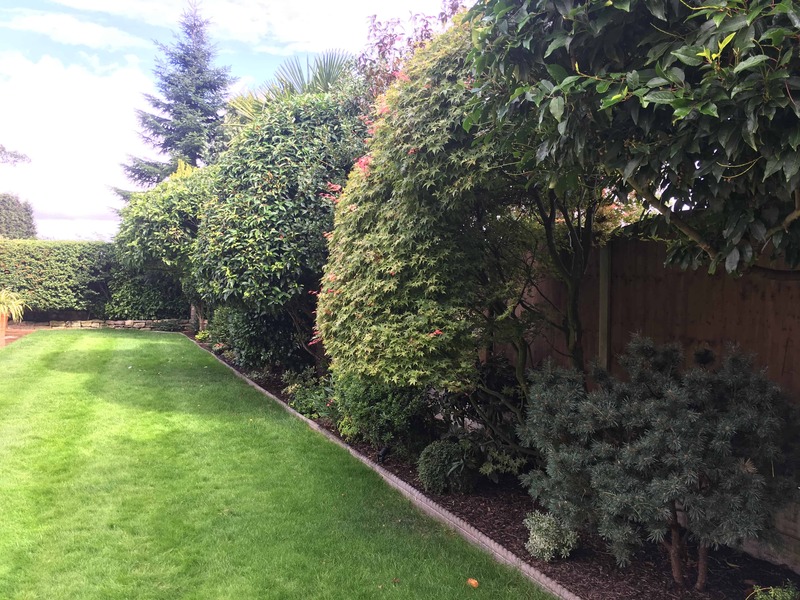 Regular customers include local authorities, architects, landscape contractors, garden designers, householders and more. 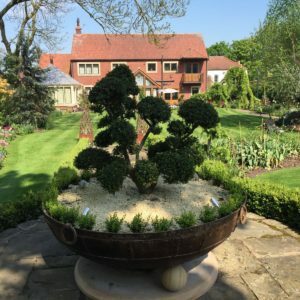 We can also deliver and plant for you.